First Floor and Second Floor are the first boutique hotels not only in the heart of Rome, but also in the heart of the roman gay life the GAYSTREET! The style of our suites is refined, the attention for details, in the high standard design, makes every room comfortable and unique. The 9 apartments, all studied to guarantee the maximum relax, are dislocated between the 1st Floor and the 2nd Floor, two areas inside a historic building which faces the Colosseum, this makes them the ideal place to live the feeling of the glorious past of the eternal city, with the flavor of an ancient roman residence, translated by time in a modern retreat, where you can take advantage of all comforts and the wide range of services. 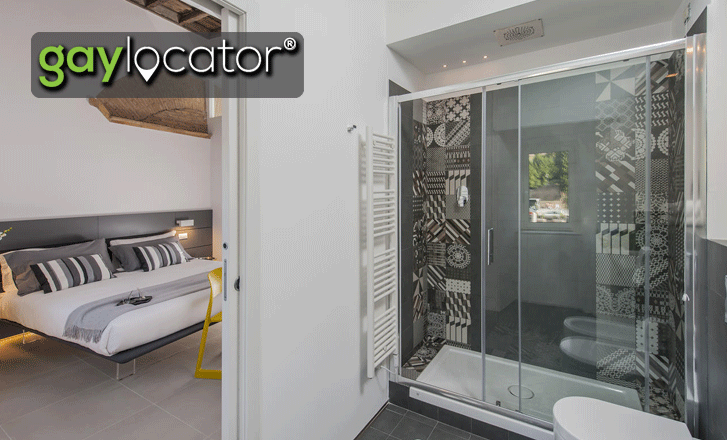 The respect for the original details of the property, merged with the modern design and furniture, make this place magical. 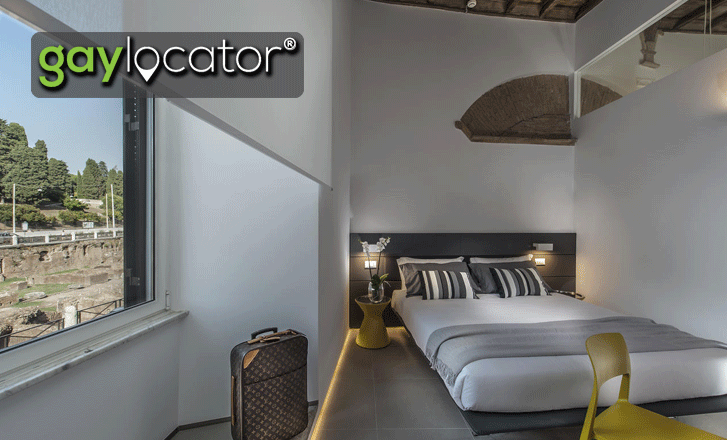 The rooms, enlightened during the day from a generous natural light, are kissed by the lights of lamps positioned to always give a welcoming feeling, are luxurious, all of this, right in the center of Rome, steps away from the metro and facing history.